Update: Still available if you didn't sign up yet. Click here for Poland Spring Sparkling Water - sold in the Northeast, click here for store locator. 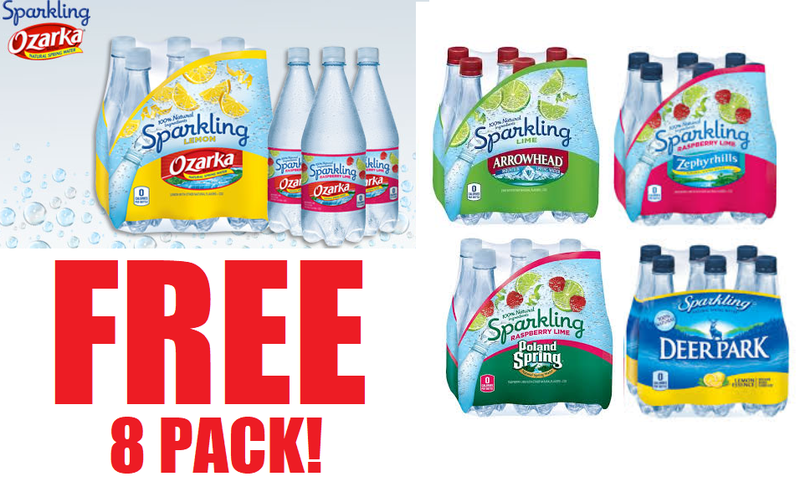 Click here for Arrowhead Sparkling Water sold in the West, click here for store locator.